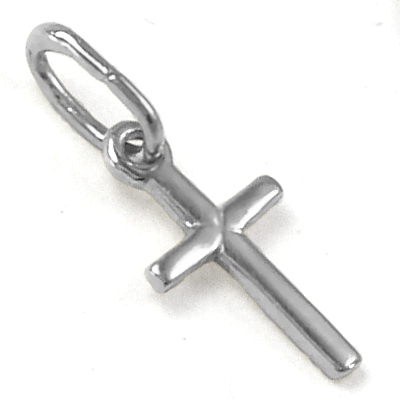 This 14k white gold cross is completed with a plain design. 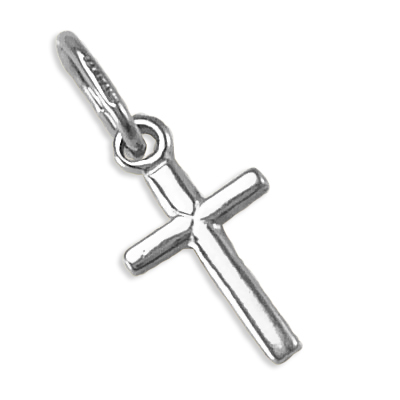 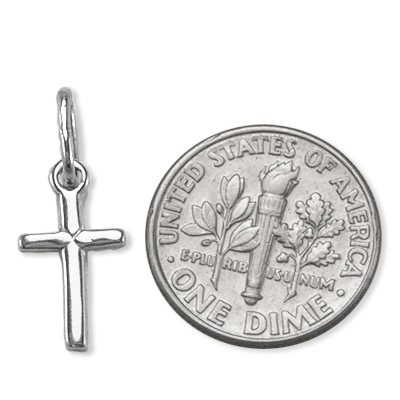 the cross features a unique simple look ideal for religious occasion. 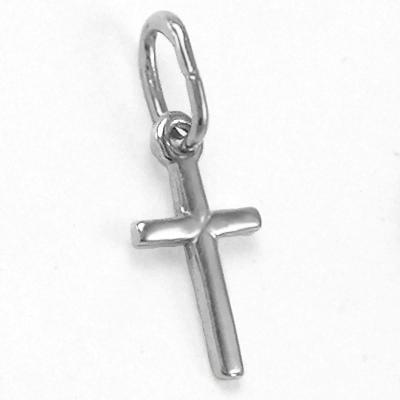 Item will be shipped within 1-2 business days after payment is cleared.